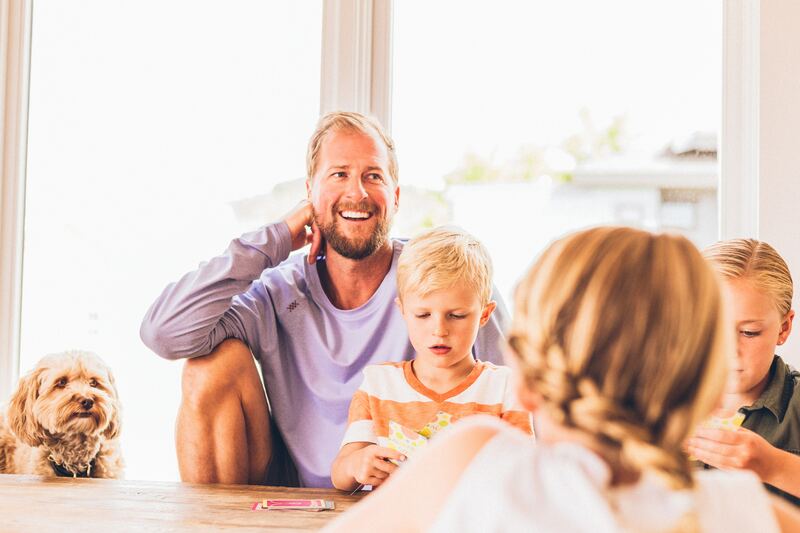 Alarm.com connects all of the key devices in your home, giving you smart, responsive automation and seamless control that you can’t get from stand-alone solutions. Alarm.com’s intelligent services platform is the foundation for your connected home – giving you access to advanced control, better awareness, and reliable, state of the art technology. The connected home is changing quickly so it’s important to invest in something that will grow with you and keep up with market innovation. 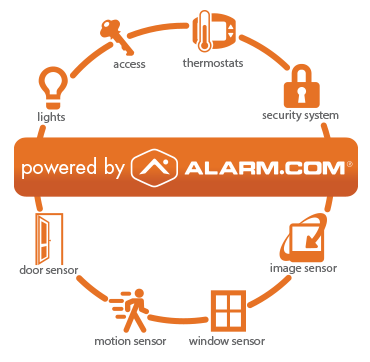 We partner with Alarm.com, an industry leader to provide an array of devices to choose from, and we continually obtain new features to make your home better. What does that mean? It means you won’t get stuck waiting for that garage door control that can work with the thermostat you invested so much in last year. 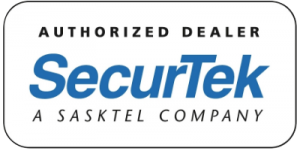 In addition to the cameras outside your home, we can also provide TV viewing of your home’s surveillance so you can watch what’s going on and keep an eye on your property without anyone knowing the difference between watching your security cameras and watching a movie.